Because modernizing the past is also an artistic evolution. 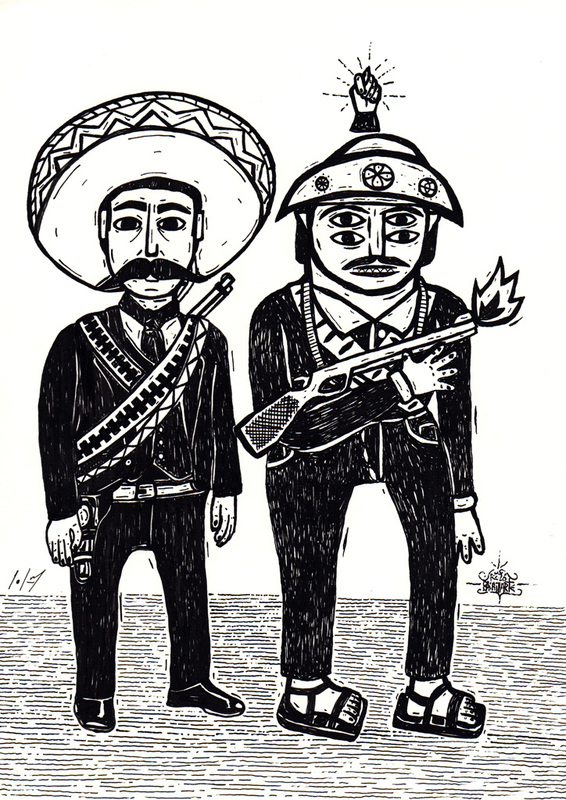 Galo Preto is an art collective of free exploration focusing on cultural, social, historical, political, religious and artistic Latin American roots, mostly from Brazil and Mexico. 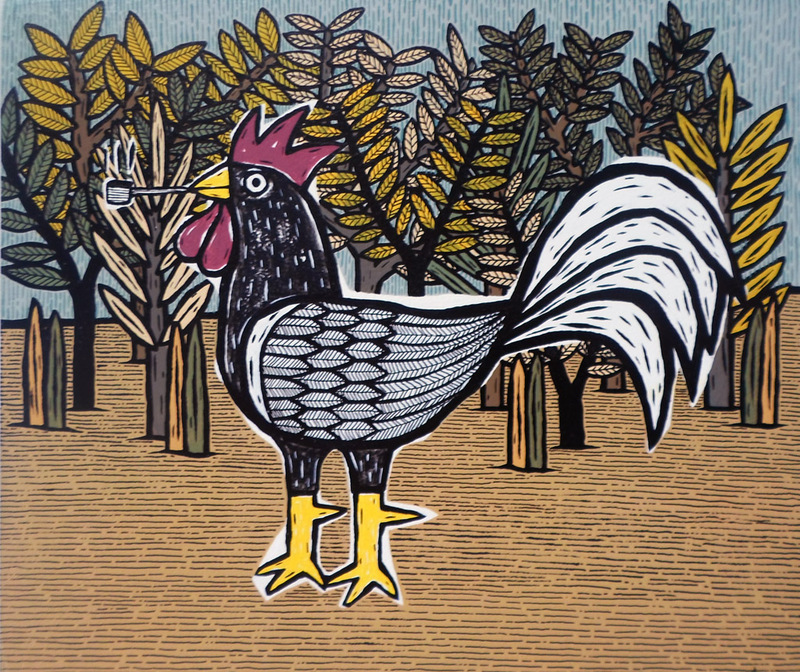 Galo Preto establishes a particular universe that allows for the creation of new forms of communication and expression in the Latin American region. 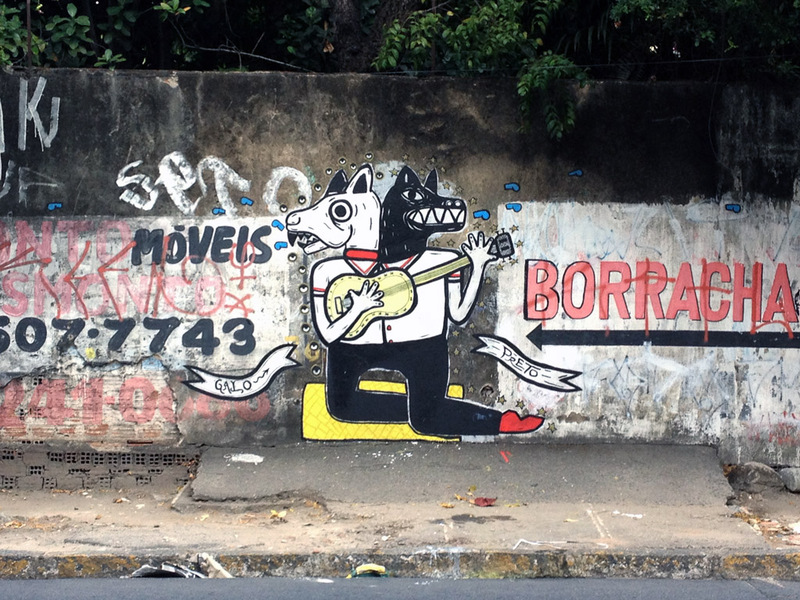 Galo Preto is an art collective that was born in the historical city of Olinda in Pernambuco, Brazil. 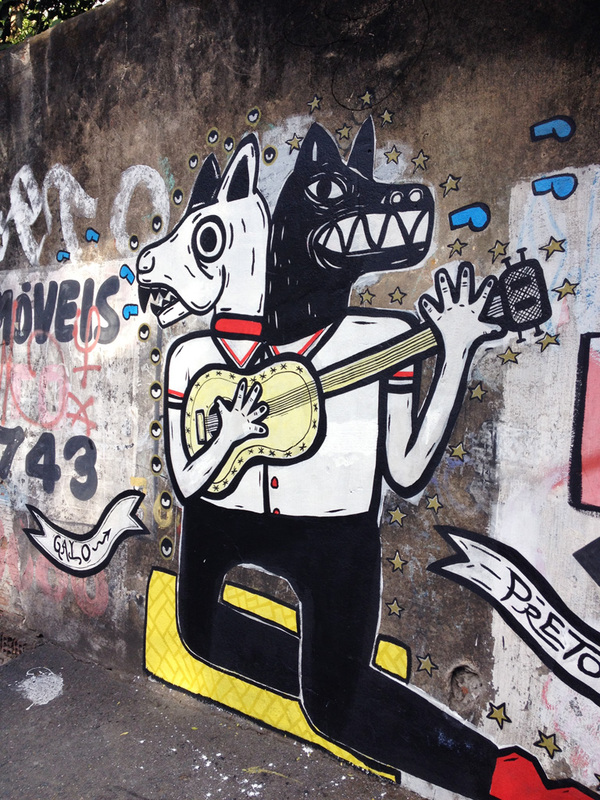 Galo Preto is formed by two Latin American artists, Bozó Bacamarte (Recife, Pe., Brazil) and Carlos Colín (Guadalajara, Jal., Mexico). Working from two different latitudes: Olinda, Brazil and Vancouver, Canada, the art collective presents an exchange between North and South, Mexico, Brazil, and Canada. Looking to the south, Galo Preto is projecting theories, cultures, and knowledge from the local to the global to generate an understanding of the value of diversity and similitude between Latin American countries such as Brazil and Mexico. architecture, theatre, literature, performance, etc., with the goal of constantly maintaining an expanded field from which to form, think, and produce a multifaceted art. The collective is always consuming and cannibalising, anthropofagically speaking, what happens in the Latin American region. 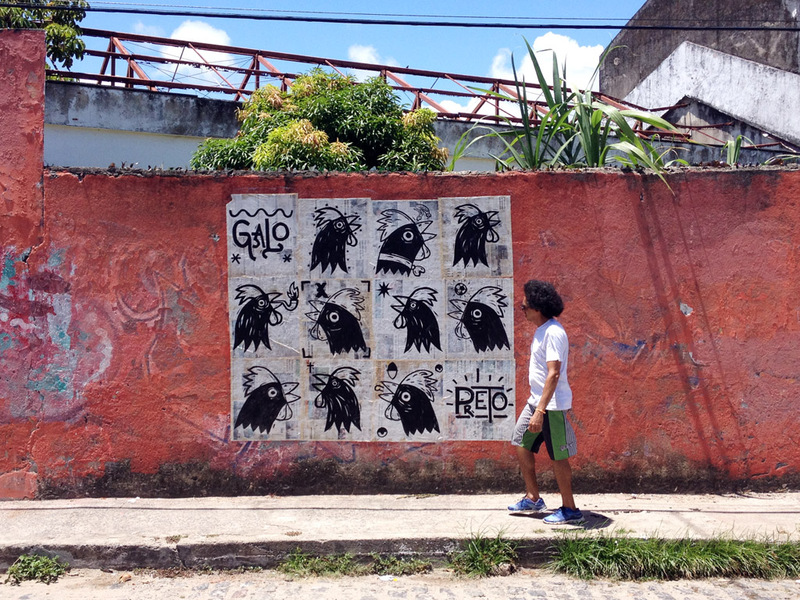 Galo Preto is hunger and marginal art consolidated as the centre of artistic creation. 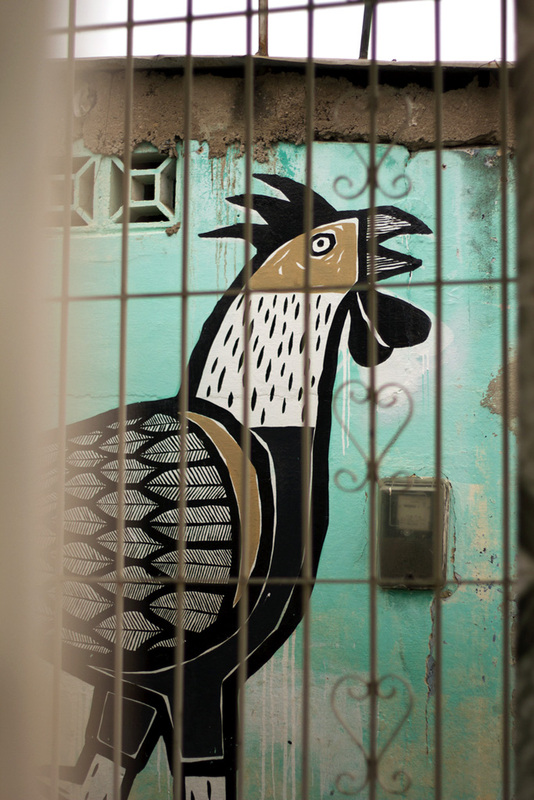 Agarrar pueblo is a solution towards the emancipation of art and culture in Latin America; in Galo Preto we speak portonhol and we give language classes.